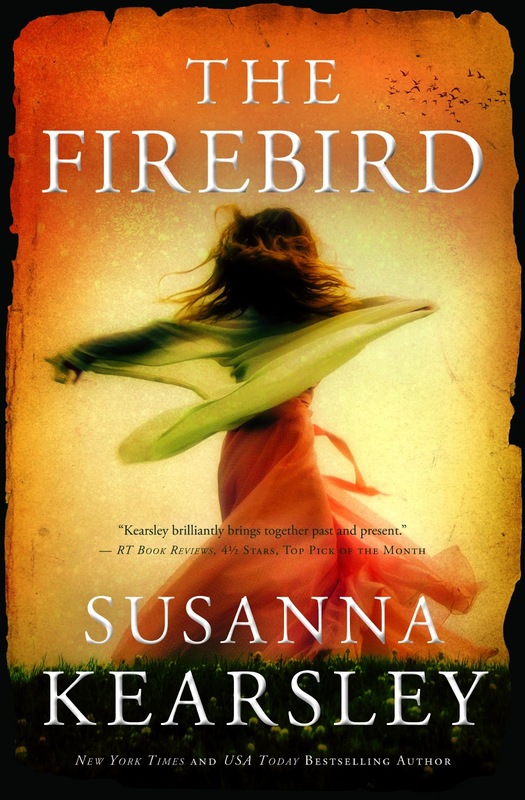 Posted in Writing and tagged as book reviews, fiction, novels, shereads, summer reading, susanna kearsley, The Firebird. Great review! I’m going to have to check this out. Thanks for your concise review!